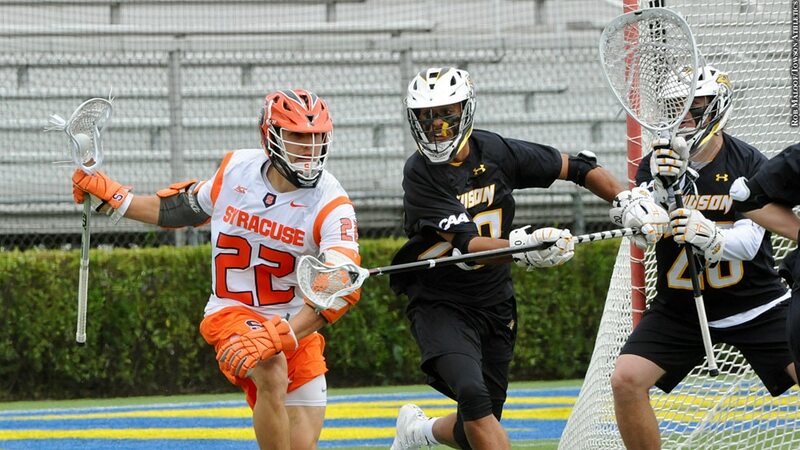 In the national quarterfinals, the Towson men's lacrosse team was facing a Syracuse squad whose midfield trio of Nick Mariano, Sergio Salcido and Jamie Trimboli had combined to score 64 goals and tally 51 assists. On that Sunday afternoon in Newark, Del., however, the Towson midfield held the trio to just one goal and one assist as the Tigers upset the Orange, 10-7. Even Orioles third baseman Manny Machado would have to tip his cap.